The post Cemetery Owners Face Multiple Felony Charges appeared first on Funeral Consumers Alliance. These days I notice dragonflies. The post A brief but shining life: Baby’s ‘summer of being’ celebrated with joy and dragonflies appeared first on Funeral Consumers Alliance. The post Heritage Cremation Provider has been ordered to “Cease and Desist” in the State of Colorado appeared first on Funeral Consumers Alliance. The post Uniquely Vulnerable appeared first on Funeral Consumers Alliance. What’s your metaphor for death? “What we do to the earth we do to ourselves” is an adage many people have come to believe. How we connect to nature matters and can have benefits for our health, according to New York Times journalist David Suziki. The post What’s your metaphor for death? appeared first on Funeral Consumers Alliance. The post He championed racial parity in the Detroit funeral industry appeared first on Funeral Consumers Alliance. The post Funeral Consumers Alliance And Consumer Federation of America’s Joint Press Release appeared first on Funeral Consumers Alliance. American Public Media’s “Marketplace” on natural burials with a cautionary note from FCA: Beware of attempts to get you to pay a premium for a green burial—you shouldn’t have to pay a boutique price for a burial that simpler and uses less product. Death can be found in the news on any day, but the following links all follow recent news regarding art relating to personal struggles with death and grief. At Penn State University, the work of Jennifer Rodgers is on display. Rodgers paintings of abstract shapes and maps detail her father’s illness and death in a hospital. Her story is featured on NPR. In the UK, artist and death doula Antonia Rolls will exhibit a series of paintings titled “A Graceful Death”. Originally inspired by her husband’s death from cancer, Rolls’ paintings depict people living with a life-threatening illness and in the days and moments approaching death. The UK’s KentOnline features info about her upcoming exhibit. Learn more about her work on her website. In Indonesia, paintings by Myuran Sukumaran have caught the eye of human rights activists opposed to the death penalty. Having learned to paint while in prison, his self portraits illustrate grief, anger and protest of his death sentence by firing squad, for a drug smuggling offense. Sukumaran was executed on April 29, 2015. Read more at the Guardian. Sarah Zhang enlightens folks to the mysteries surrounding alkaline hydrolysis aka liquid cremation or green cremation , on Gizmodo. At the Mayo Clinic, which has used alkaline hydrolysis as a method of disposition after body donation for years, 100% of the families who have been offered green cremation as an option of disposition have accepted. It’s a pity it continues to be a struggle to make it available to everyone. It is currently legal in only 8 states and a bill that would make it legal in Ohio is under consideration. Lawmakers in Ohio are considering a bill to make alkaline hydrolosis legal in the state. Read up at WOSU Public Media. 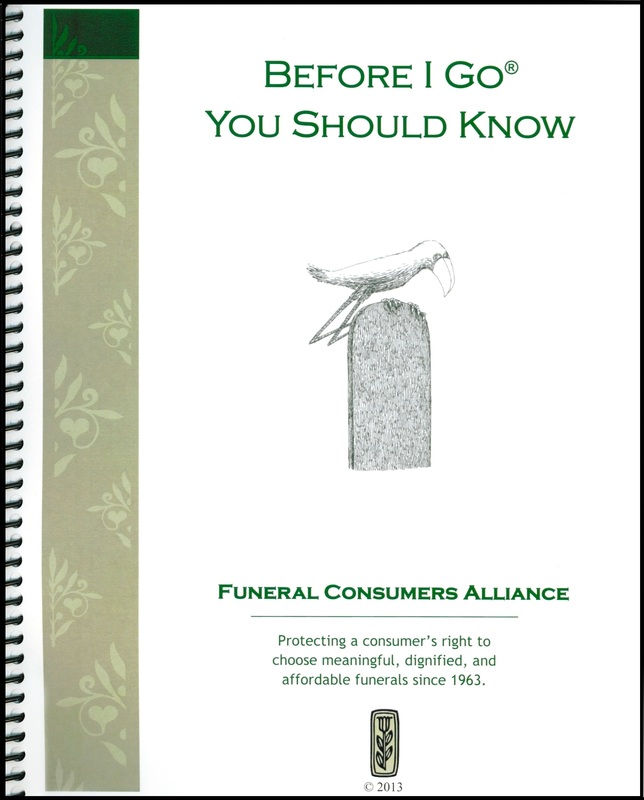 The Federal Trade Commission has revised two extremely helpful documents for funeral consumers. Even better, they’re available in Spanish, too. Check out El último adiós and Compra de servicios fúnebres. FCA Affiliates—Note that you can order paper versions of these in bulk, free, from the FTC. You can also (and should) host these new pamphlets directly on your site. Paying Final Respects summarizes consumer rights under the FTC’s Funeral Rule, which helps to ensure that people get information so they can compare prices among funeral homes. For example, consumers have a right to buy only the funeral goods (such as caskets) and services (such as embalming) they want, and to get a written, itemized price list when they visit a funeral home. Shopping for Funeral Services provides a detailed guide to various kinds of funeral goods and services, includes a pricing checklist, glossary, and contact information for national organizations. You can order the publications at ftc.gov/bulkorder. The FTC has related information online in a series of articles that explain consumer rights, describe types of funeral products and services, and help shoppers compare providers. The FTC has compliance information for people in the funeral industry at business.ftc.gov/funerals. A mother’s tribute to her deceased 5-day-old son – the addition of a sandbox to his grave, so her older boy could continue to play with his brother – has quickly gone viral on Facebook, with more than 220,000 users sharing her photo. Ashlee Hammac, 24, says she originally planned to decorate the gravesite of her son Ryan with glass pebbles, but then realized her older son, Tucker, needed his own place to mourn. The Jewish Funeral Practices Committee (JFPC) of Greater Washington cautiously welcomes the Federal Trade Commission’s proposed agreement with Service Corporation International (SCI) requiring them to divest Edward Sagel Funeral Directions in Rockville as a condition of allowing SCI to acquire the nation’s second largest funeral services provider, Stewart Enterprises. The FTC clearly accepted the Jewish community’s argument that there was a competitive problem in the DC/MD Jewish funeral home market. Unfortunately, the FTC proposed decision to require the divestiture of Sagel is the wrong remedy. The Commission should have required the divestiture of Hines Rinaldi because it is an effective competitor and Sagel is not. Sagel is basically a modest storefront, does not have a chapel or facilities to handle bodies, and its market share has fallen from 25% to about 11% in the past three years. To no one’s surprise, the Federal Trade Commission approved the merger of the two largest funeral home and cemetery chains, Service Corporation International (SCI, also known as “Dignity Memorial”) and Stewart Enterprises. While the feds are requiring SCI to sell of 91 locations (53 funeral homes and 38 cemeteries) in various parts of the country, the consolidation of the two biggest funeral chains under the banner of SCI is not good news for consumers. SCI has long been one of the biggest sources of consumer complaints—deceptive sales pitches, violating consumer protection rules on the right to choose funeral goods and services, and more. Boston public radio’s WBUR has written the best piece on the emotional and practical realities of do it yourself home funeral care we’ve seen. You can also watch video of one young couple talk about caring for their infant daughter at home after death. Hats off to Rachel Zimmerman, the editor, and to the home funeral guides and families who took part! Well, it turns out that in most states it’s perfectly legal to care for your own dead. And, with new momentum to shatter longstanding taboos and stop tip-toeing around death — from “death with dignity” measures sweeping the country to projects promoting kitchen table “conversations”about our deepest end-of-life wishes — a re-energized DIY death movement is emerging. Don’t take your last wishes to the grave. 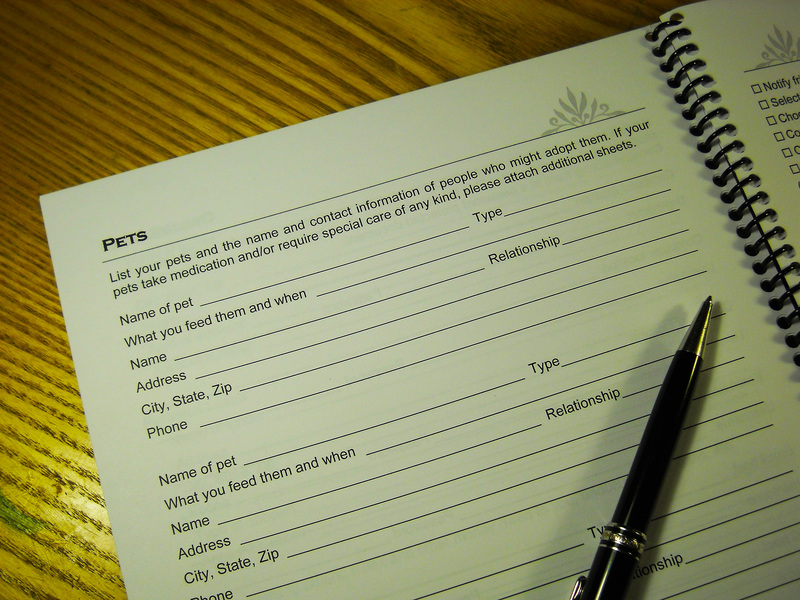 Our popular funeral planner is brand-new and expanded for 2013! Before you go, they should know. . .
• That you love them enough to get it together with. . .
Before I Go, You Should Know®, the comprehensive end-of-life planner. Featuring illustrations by Edward Gorey, BIG has more than 30 pages to record everything from your preference for burial or cremation to how to close down your social media accounts and online life. —Two free chapters from the book Final Rights with consumer funeral and burial rights and rules specific to your state. —A survivor’s checklist of important but often overlooked tasks when death occurs. Before I Go makes a great stocking stuffer! Is Funeral Home Chain SCI’s Growth Coming at the Expense of Mourners?